Here is a comprehensive list of the iPhone statistics that you need to know. This is an offshoot of my original Apple stat post that was becoming unmanageable with the amount of stats that had been added to it. 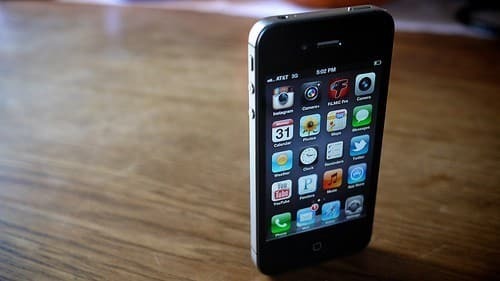 Since its game-changing launch in the summer of 2007, the iPhone has been one of the strongest players in a very volatile smartphone market. While a number of tech giants have tried to out-innovate Apple and chip away at their market share, they have survived the challenges and remain a smartphone powerhouse with one of the most loyal user bases in history.